Imagine, the same homeless person stands at the door before you, but this time not to beg but to sell eco-friendly cotton bags to you. Yes, Snehan came up with a project for the unemployed homeless people to earn with dignity. 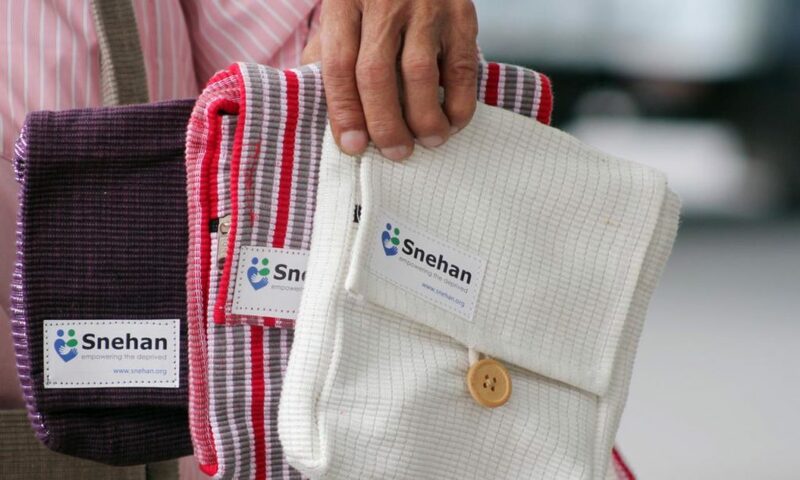 Snehan collaborates with another organization that makes high quality environmental free cotton bags by unemployed rural women in South India. By stitching these bags, the unemployed women in rural make their living and by selling these bags, our homeless beneficiaries make their living. In Pondicherry, unemployment is quite common. Much of the income is generated from tourism; many small vendors survive by selling their products on streets. Because of the tourism, the unemployed homeless people from neighboring state reach Pondicherry to survive by begging. According to The Bombay Prevention of Begging Act, 1959 criminalizes begging. Its aim is to remove beggars from their current illegal profession so that they may be detained, trained and eventually employed elsewhere. Therefore, Snehan wants to empower the homeless people to live self-sufficient life with dignity. 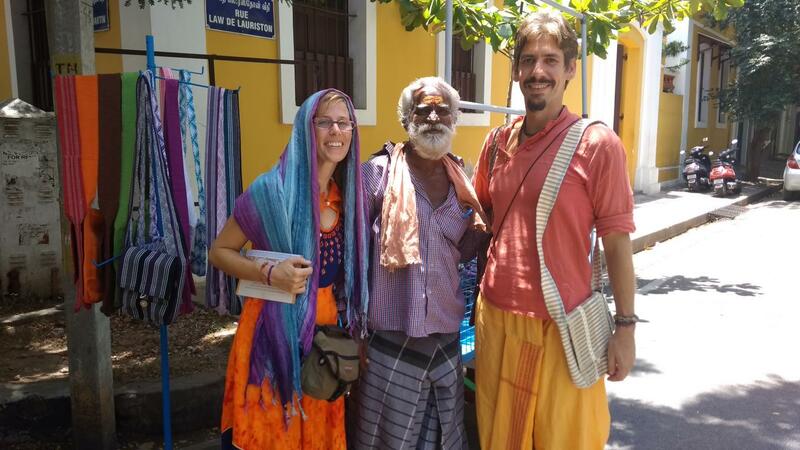 Snehan wants to create a team of two each and entrust the bags to sell in the market places, worship places and beaches. On every bag, 50% of the profit will be paid to our beneficiaries (suppose if the profit is Rs.50/- in a bag means, Rs.25/- for the seller and Rs.25/- for the Snehan to maintain). Every willing homeless unemployed Snehan beneficiaries can approach us to join our team in selling. Will you be part of it? If so, do buy from our beneficiaries to give dignity of earning.